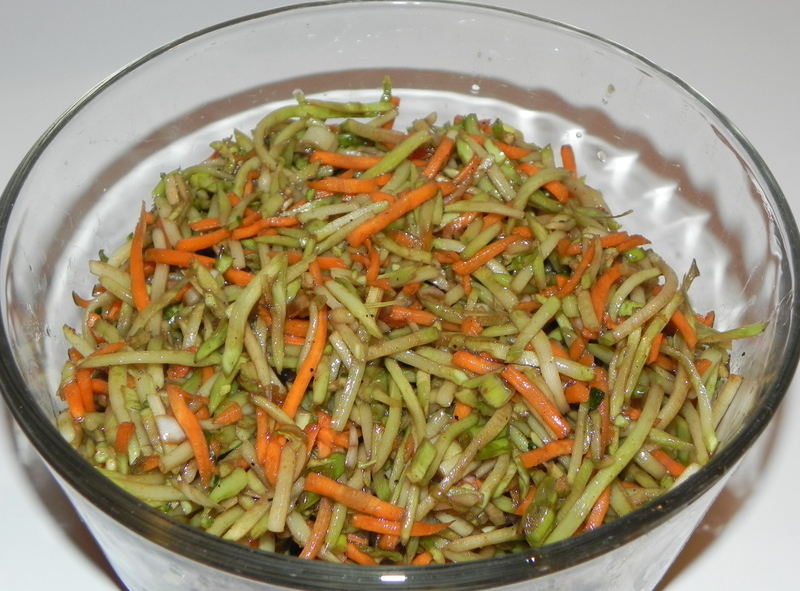 My salads are a big hit and it is all because of my secret ingredient. 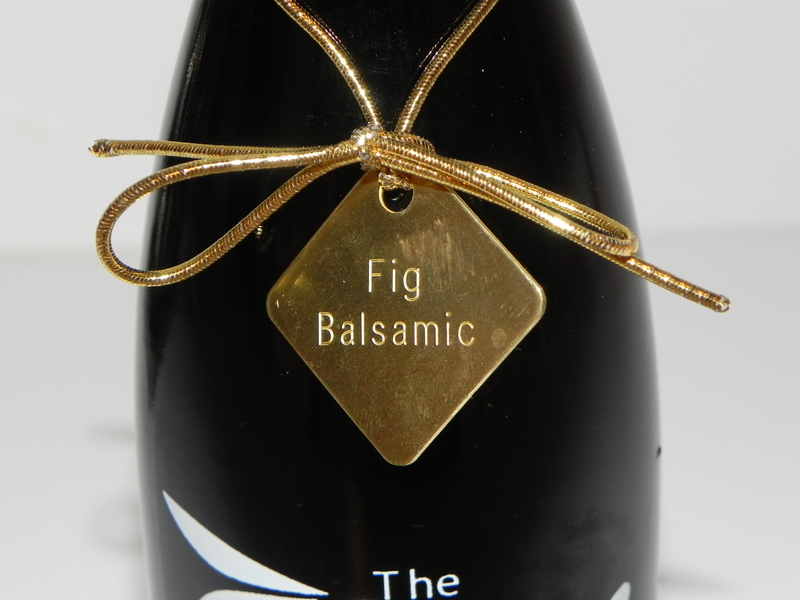 Instead of regular vinegar I use the most fabulous tasting fig balsamic. It’s rich and fruity. The difference in recipes is quite noticeable. I am a free-hand cook who rarely follows a recipe except for baked goods. 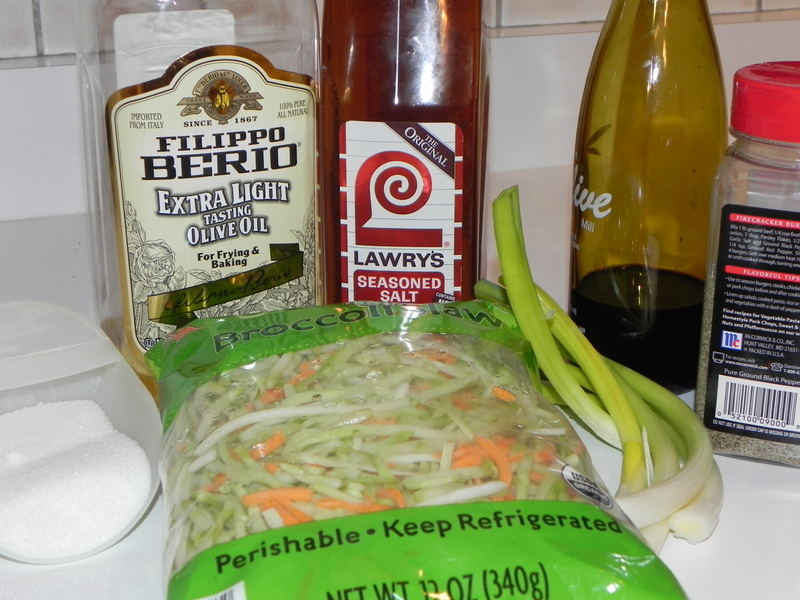 Last night I made a broccoli slaw with the fig balsamic and wrote down my ingredients and measurements for you. Adjust to your taste. This recipe may contain too much salt. Mix all ingredients in a small bowl. You will have more dressing than needed. Spoon desired amount over the slaw. Toss.